Andrew Joyce's Blog: OOOO...IT'S NICE IS THAT! 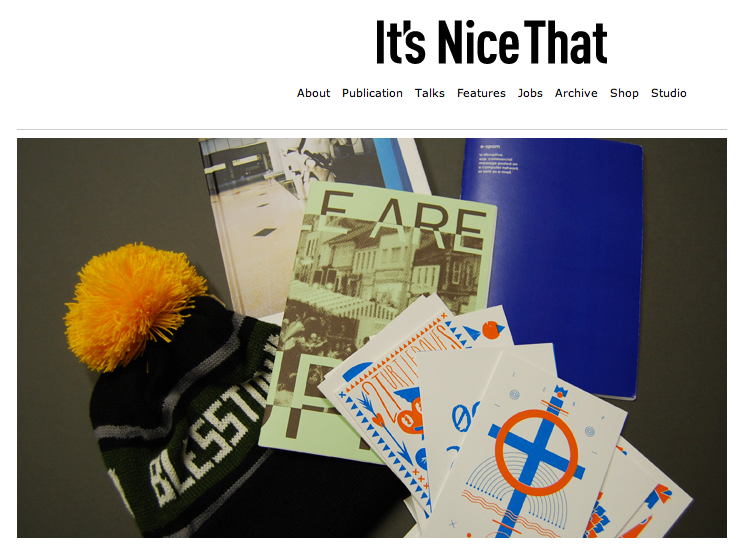 Two recent projects that I've contributed work for have been featured in this weeks 'Things' on Itsnicethat.com. The first is a set of Christmas cards based in the 12 Days of Christmas and the second is the, Just Us Collective, e-spam zine!